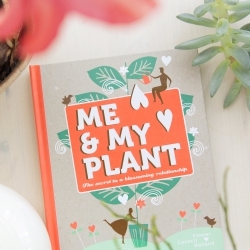 To us Urban Jungle Bloggers plants are like dear treasures. And like every treasure these plants deserve a beautiful and stylish home to thrive and grow. These could be all sorts of nice plant pots, but if you really want to elevate your plant to an almost royal status, you need to place it in its own glass castle – a beautiful terrarium! We have teamed up with the new Dutch brand Urban Jungles (hello, what a brand name!) 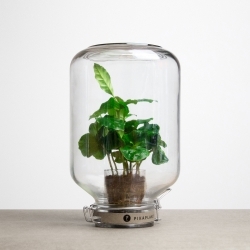 and give away one terrarium each on our blogs – hop over to JOELIX.com and to Happy Interior Blog to secure a chance to win one Urban Jungles terrarium of your choice! 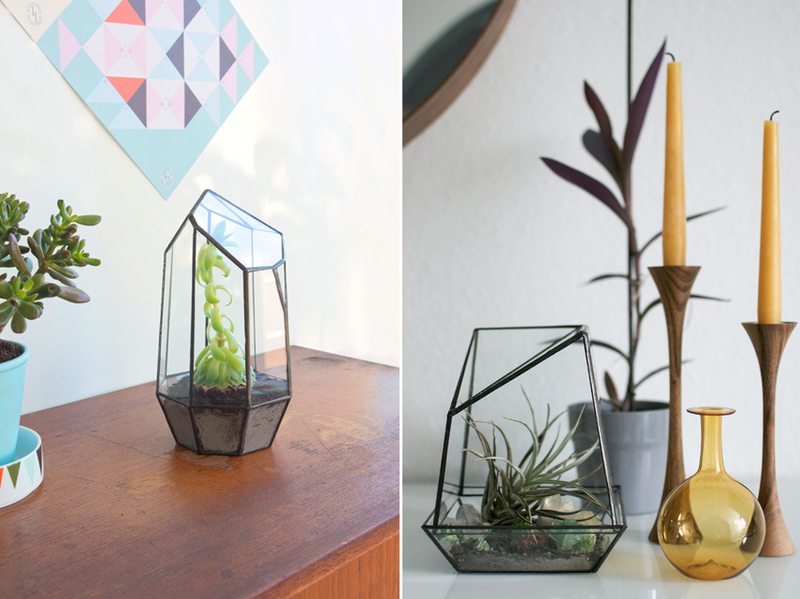 Urban Jungles offers several different terrariums which are beautifully crafted. And we can reassure you that these plant homes are a fantastic addition to any interior. 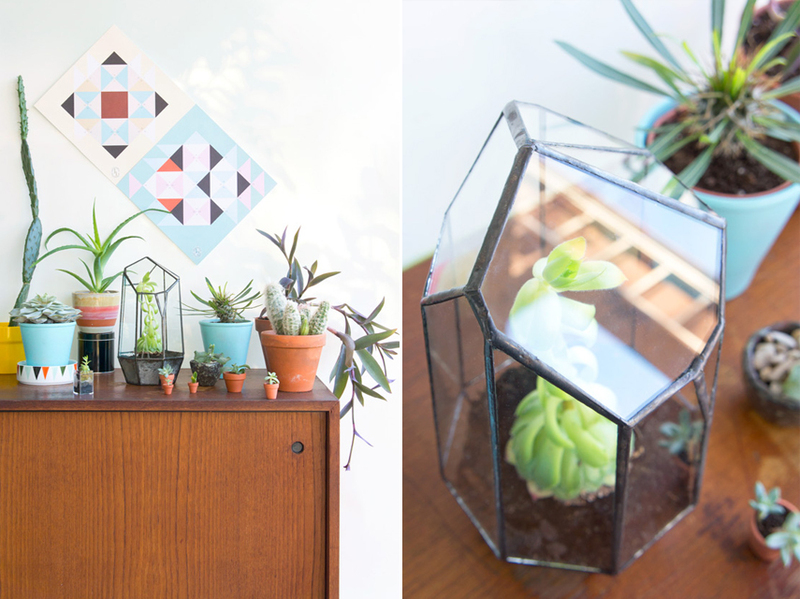 We both played around with our terrariums in our homes and places them on sideboards, on stacks of books, on shelves, on windowsills – and they looks perfect wherever they are. 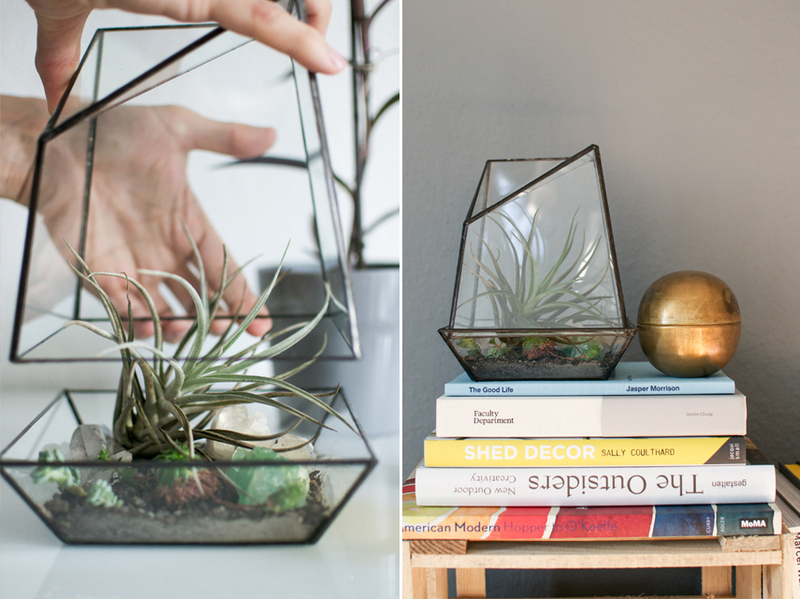 Moreover, the terrariums are a great home for all sturdy plants like succulents, cacti or airplants. Another fabulous side effect: If you have cats or other pets, you will be happy to finally display your favorite plant without the risk of hurting your pet (think of cacti) or your plant being harassed by the pet. Great, isn’t it? This giveaway was open from Monday, February 9th until Sunday, February 15th, on JOELIX.com and Happy Interior Blog. From all 401 comments, we drew 2 winners with Random.org… drum roll please: Congratulations Sarah and Emma! You’ll both win the Urban Jungle of your choice! We wish we could have given away 401 jungles, but sadly that’s not the case. If you love them as much as we do, get yourself one in the Urban Jungle webshop.